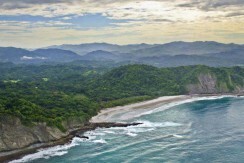 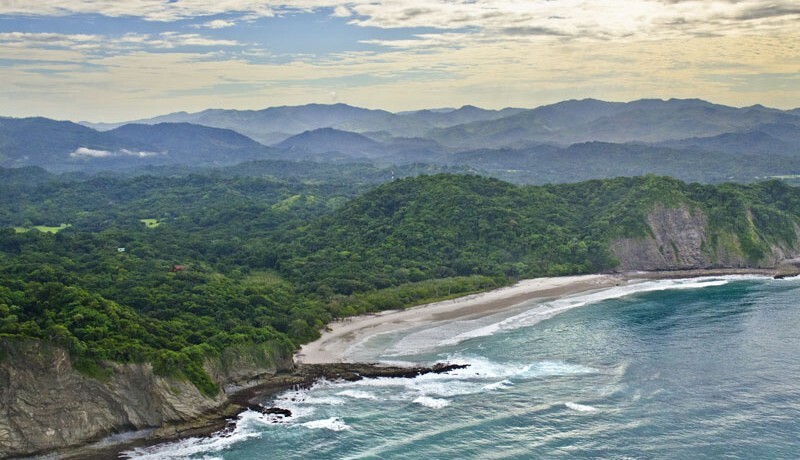 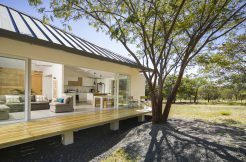 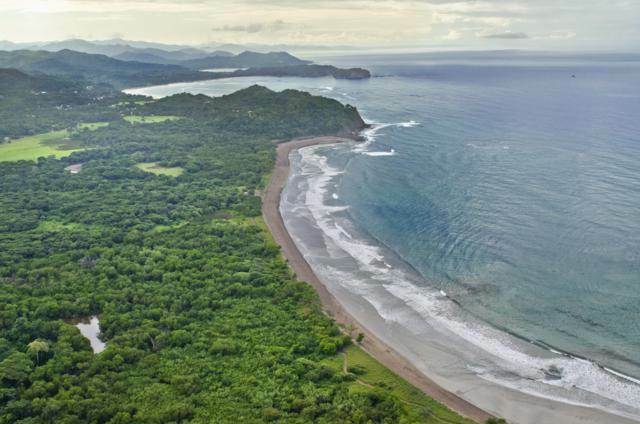 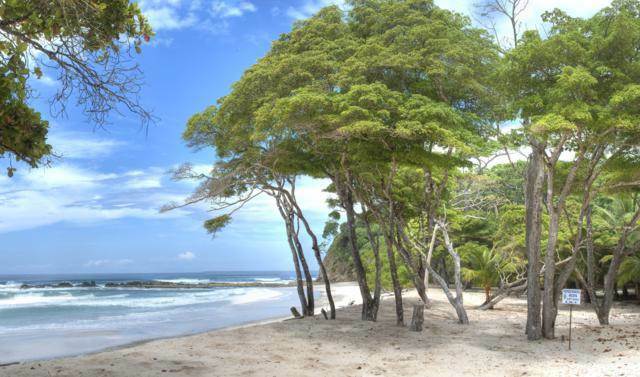 Commanding a hilltop setting and overlooking the Pacific Ocean, the Villas at Playa Barrigona are located in the prestigious Nicoya Peninsula in the province of Guanacaste. 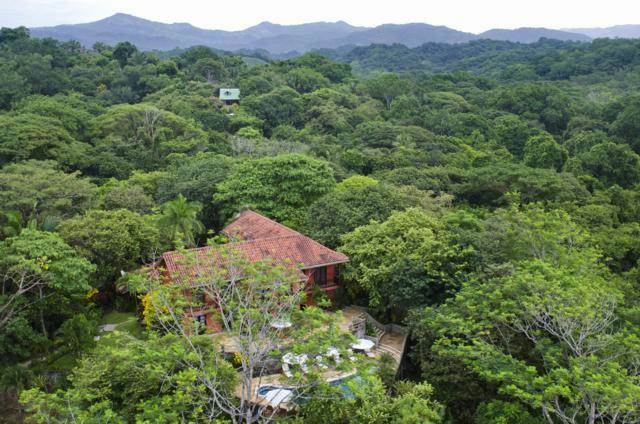 Offering generous living spaces, stunning views and superb comfort, the celebrity real estate owned by Mel Gibson is situated among 500 sprawling acres of private Jungle in Costa Rica. 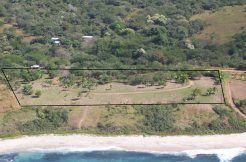 This impressive beachfront estate is comprised of three separate homes nestled on the hilltop and are just a short walk away to a secluded white-sand beach. 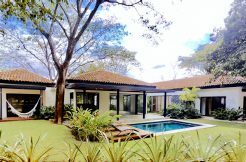 Comprised of three separate villas, Playa Barrigona is both wonderfully private and brings you the utmost in attention to detail. Discover custom-fitted with native Costa Rican woods and Spanish and Italian tiles, an open living room with vaulted ceilings, a full chef’s kitchen, and multiple verandas boasting breathtaking Pacific Ocean and jungle vistas. 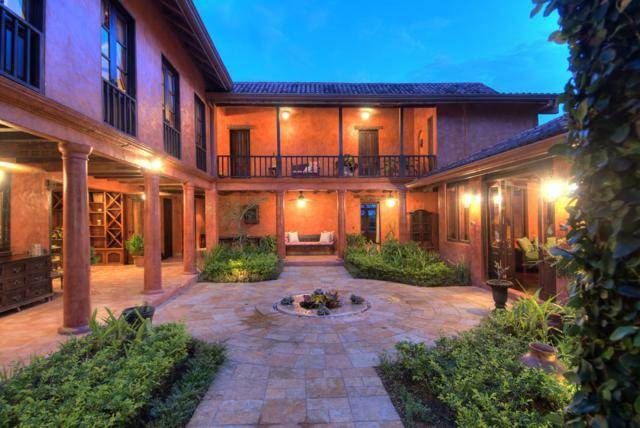 With 12 bedrooms total and 14 baths, this luxury real estate in Costa Rica gives you ample space for enjoying family and friends in a tropical setting unlike any other. 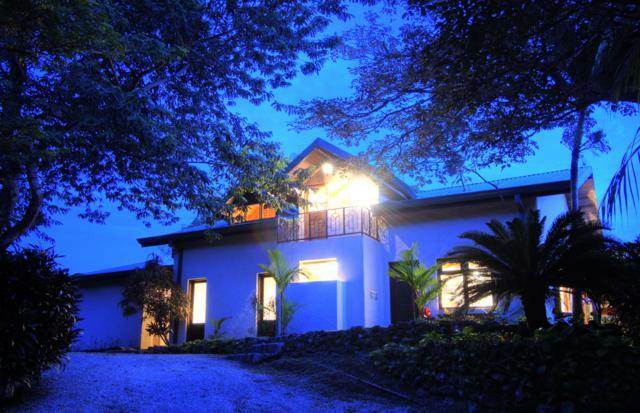 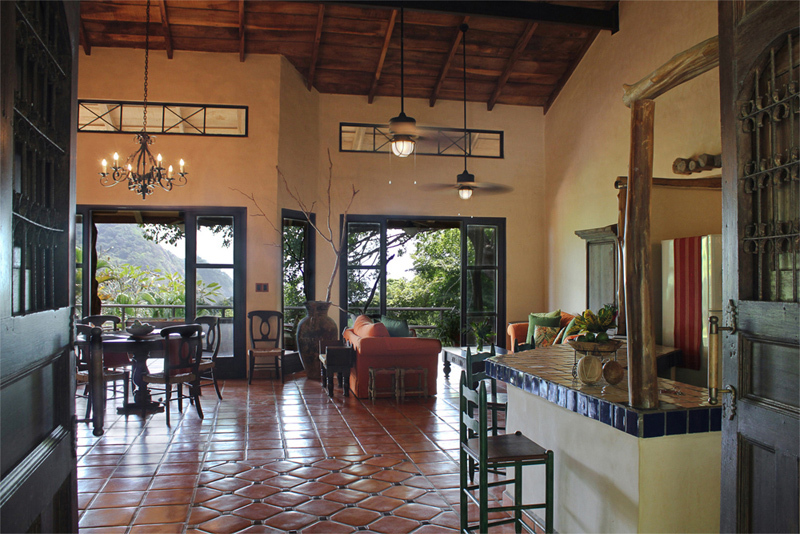 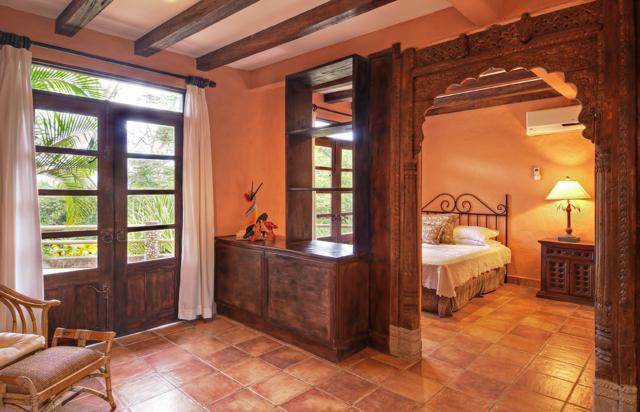 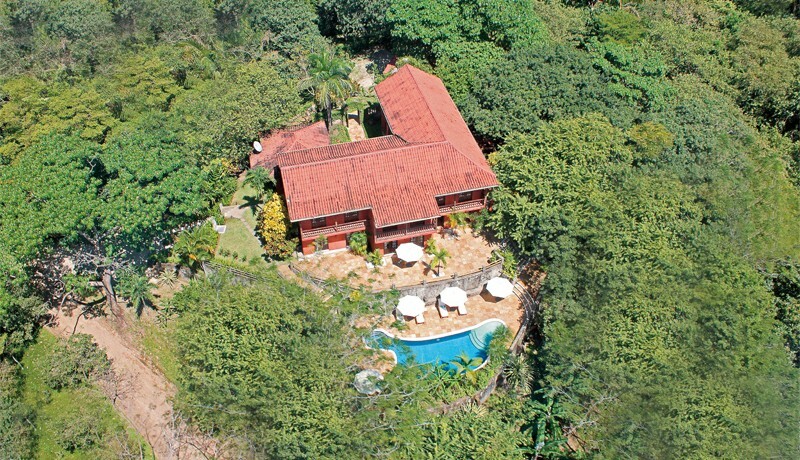 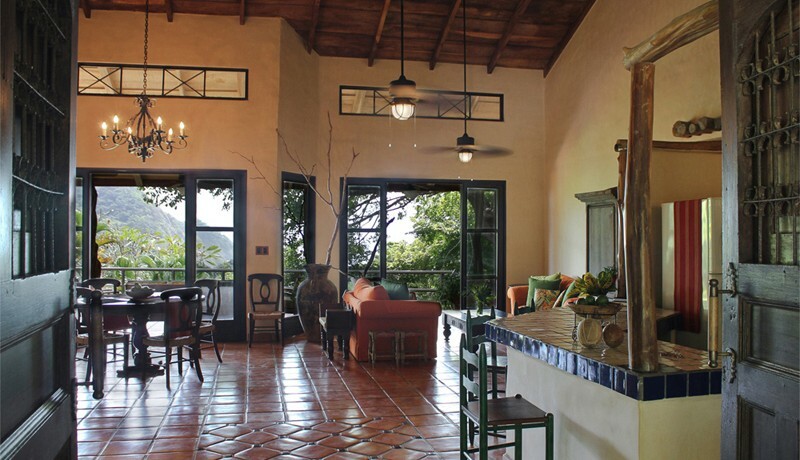 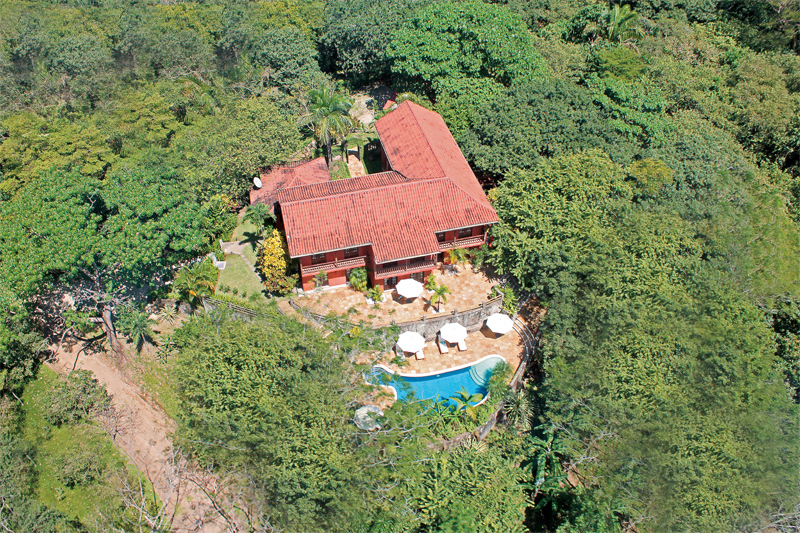 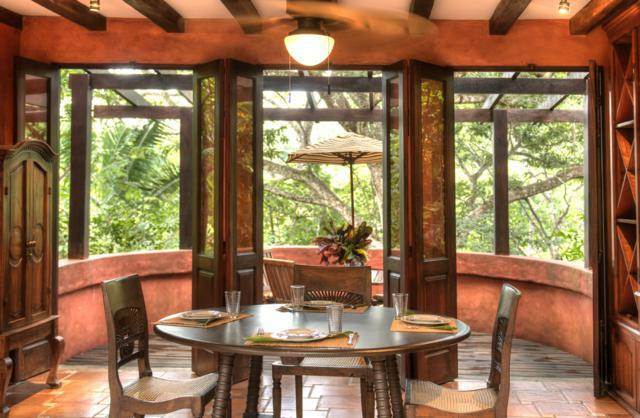 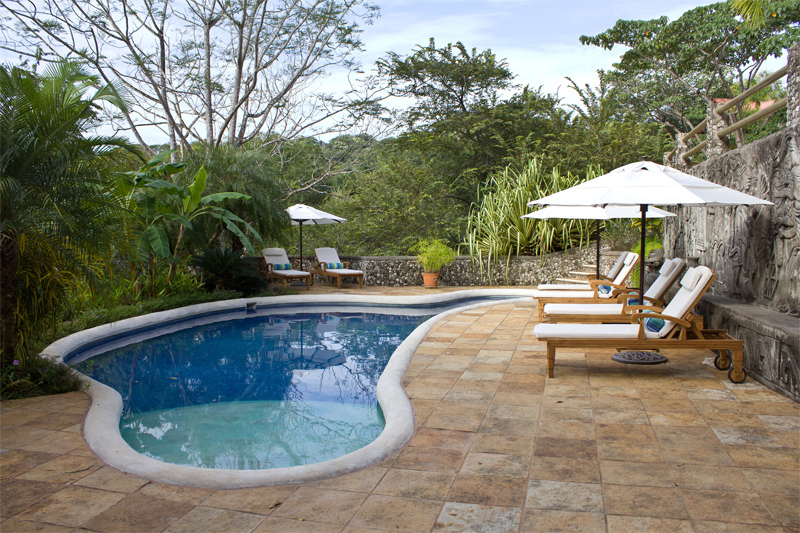 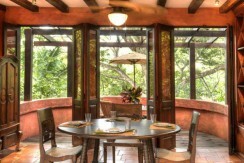 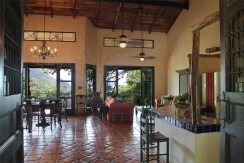 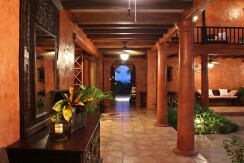 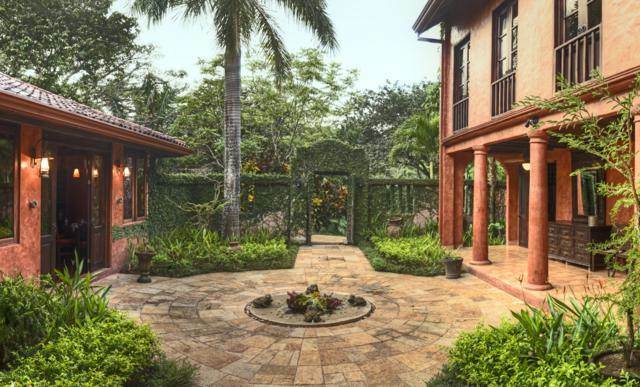 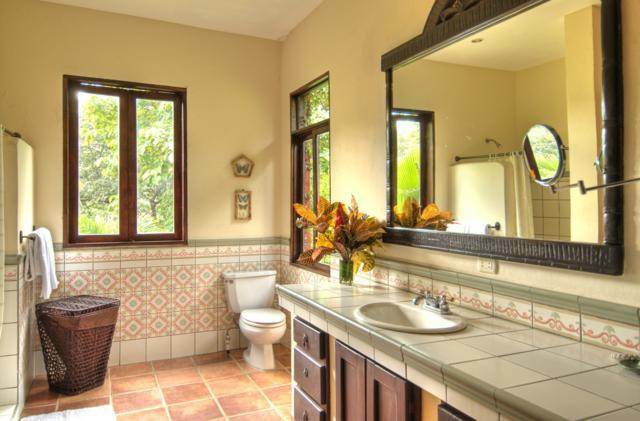 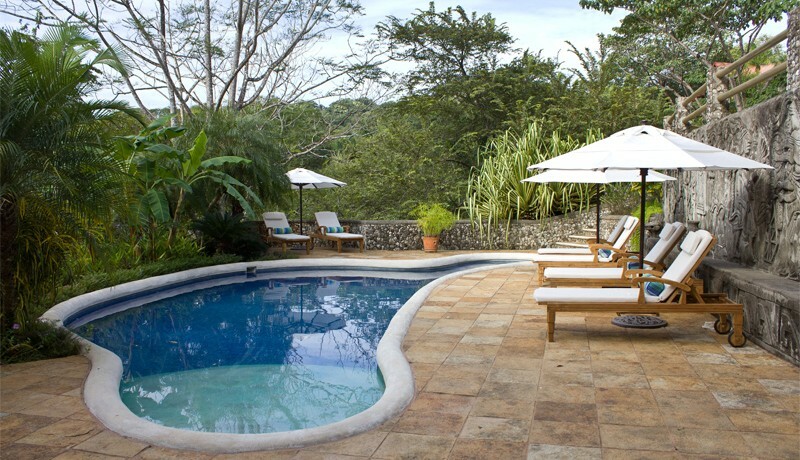 At the largest of the villas, Casa Guanacaste, you will find seven bedrooms and eight baths. 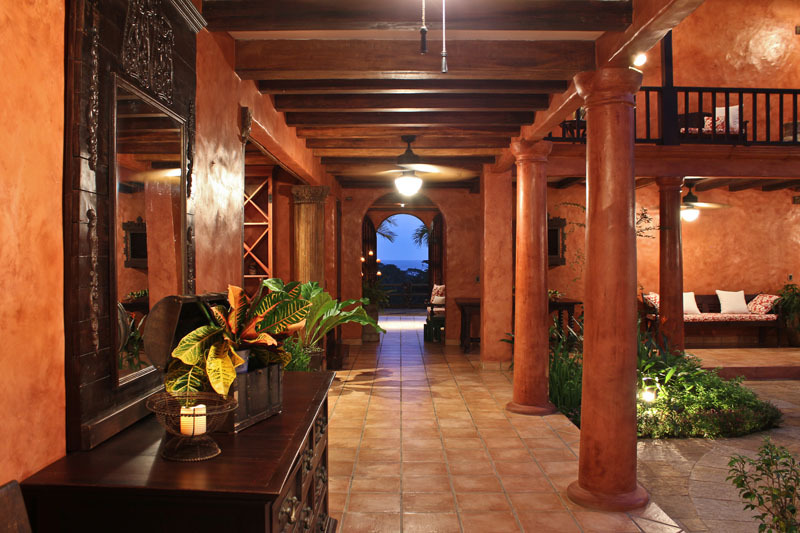 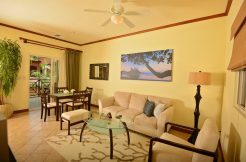 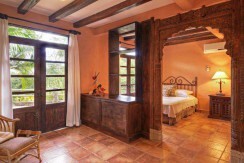 Each of the two smaller villas, Casa Barrigona and Casa Dorada, feature two bedrooms and additional living spaces. Completing the amenities of this estate are a private pool, spectacular outdoor barbecue area and full air conditioning. 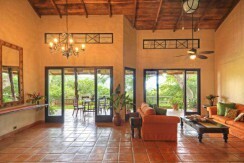 The nearby villages of Samara and Nosara offer local conveniences as well as quaint restaurants and shops. 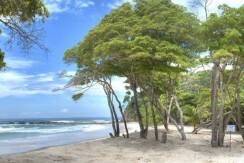 Playa Barrigona is easily reached by plane or car. 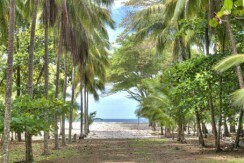 International visitors can arrive into either San José or Liberia airports. 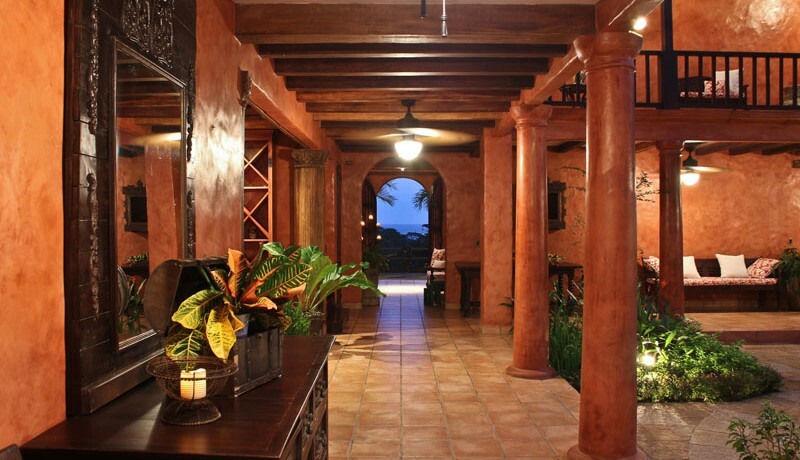 From the airport, a drive or a short commuter flight will provide direct access to Carrillo or Nosara. 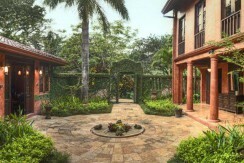 Lot Size: 2,023,000.00 m² – 21,775,390.74 Sq Ft. 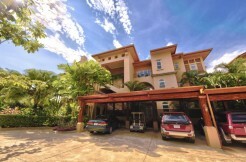 Please contact us to schedule a showing.